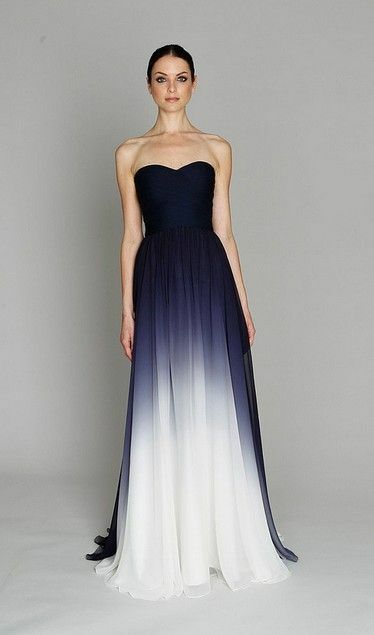 Beautiful Dress: Cape. 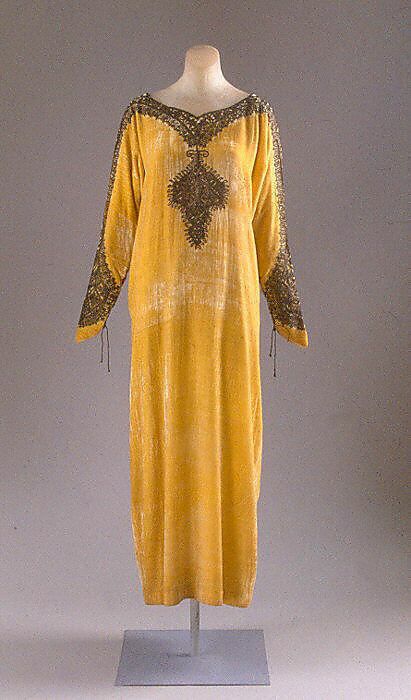 House of Worth (French, 1858–1956). 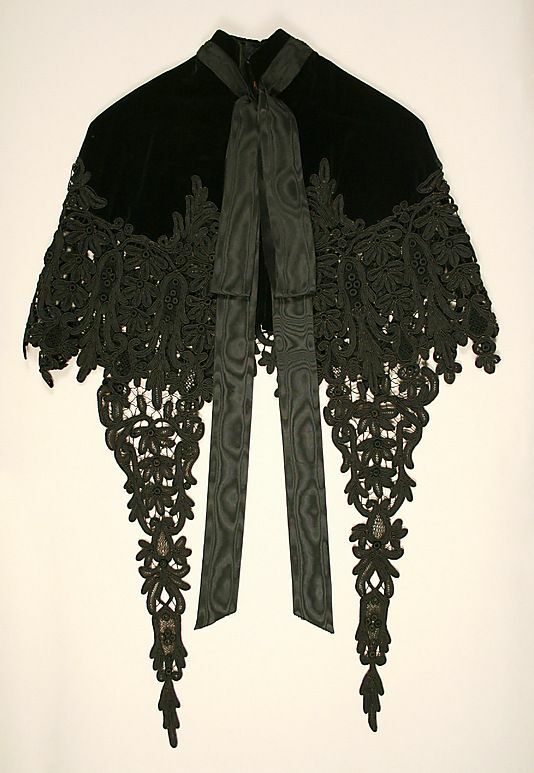 Designer: Charles Frederick Worth (French (born England), Bourne 1825–1895 Paris). Date: 1880s. Culture: French. Cape. House of Worth (French, 1858–1956). 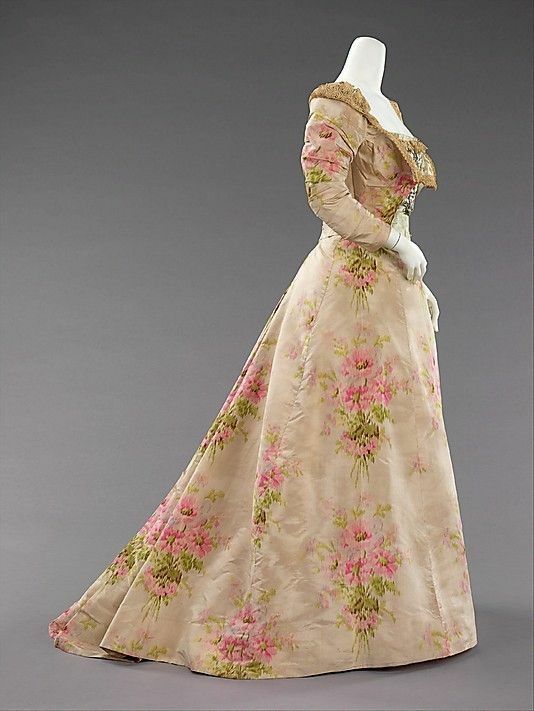 Designer: Charles Frederick Worth (French (born England), Bourne 1825–1895 Paris). 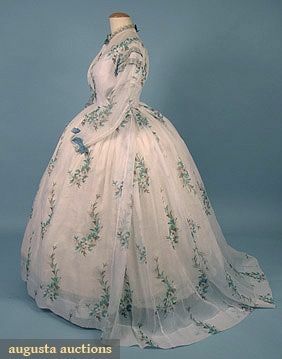 Date: 1880s. Culture: French.